Good news to slot enthusiasts; Nordicbet Casino is giving you a chance to win a mystery jackpot. Have fun spinning the reels while increasing your chances at winning a mystery jackpot! No one knows the day it will come but when it does, it will be a big win. If you are interested in unlocking playing for a random jackpot, this is a brilliant choice for you. Nordicbet is giving you a limitless chance of walking away with a huge jackpot. The best part is – it does not matter whether you win and or fail at your games. The jackpot is completely random and there is no time limit. Meaning any player can get it at any time. To be eligible for the jackpot, play either of the following online slots. (This promotion and all its terms and conditions are subject to change by Nordicbet Casino). 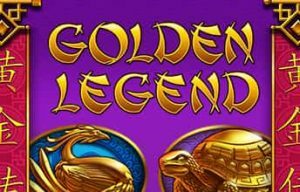 Walk into Ancient China and enjoy this slot from Play n’ Go for a chance at the jackpot. The slot also comes with a bonus round. Expect to find symbols like dragons, tigers and an angry guardian dog. 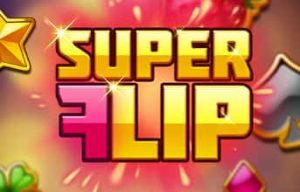 Treat yourself to some amazing time on this online slot. It not only gives you a chance at the jackpot but landing 5 Leprechaun symbols gives you 3000 coins. 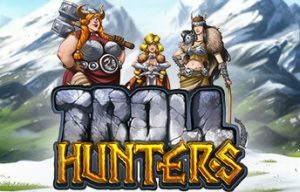 Experience Nordic action as these warriors go hunting for angry trolls and big wins. Even if you don’t win the jackpot, the game comes with exciting extra wilds and multiplier wins. In addition to qualifying you for the jackpots, the slot comes with free spins and bonus games. 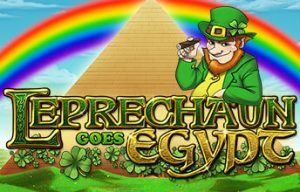 Have plenty of fun on this online slot playing alongside spades, diamonds, clover leaves, clubs and strawberries. 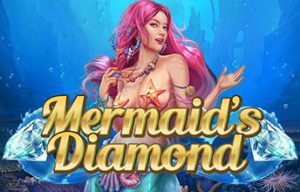 Dive to a mysterious underwater life and discover treasure, diamonds and a strikingly beautiful rose-headed mermaid. 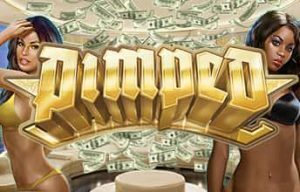 Play this game to trigger any of the jackpots at Nordicbet and get a 5000x multiplier.